I’ve started a new Page called Cowboy Hall of Fame. 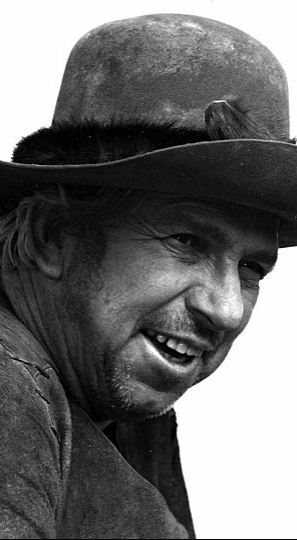 Instead of inserting a profile every time one of these great Cowboy actors appears in one of My Favorite Westerns, I decided to start this Page. … and their day in the sun.